In the mid-late 1990's Electric Motorbike built approximately 100 motorcycles they called the Lectra. 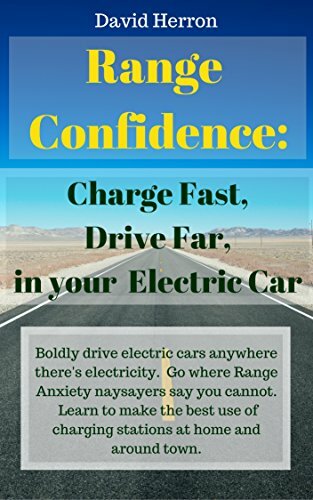 The design used a 24 volt battery system and a special controller system they called 'Variable Reluctance' that allowed them to get normal speeds (45+ miles/hr) even at such low voltages. Later ZAP bought the company and marketed the Lectra. At one point ZAP announced the VR36, which would have been a 36 volt version of the Lectra. However this product never came to market and eventually they stopped marketing the Lectra. Some electric "bicycles" make you scratch your head and say "that's a motorcycle"
Read more about Some electric "bicycles" make you scratch your head and say "that's a motorcycle"
We have professional production line of brushless DC Hub motor and controllers for E-bike, E-motorcycle, E-tricycle, E-scooter and E-four wheel vehicle. With our own R&D group, we can meet customers' personal requirement. Our products used the best quality of American components and Military Chip to ensure the quarlity. We have the confidence to offer you the best products and competitive price and good post-service. Motor and controller can be customize :200W48v/60v/72v,300w48v/60v/72v,500w48v/60v72v,800w48v/60v72v,1000w48v/60v72v,1200w48v/60v72v, 1500w48v/60v72v,2000w48v/60v72v,3000w48v/60v72v,5000w48v/60v72vBLDC (Brushless DC)HUB motor.These motors can fix any kinds of models with the same good performance.